I've always liked wearing lipstick but this past year it has become such an obsession! 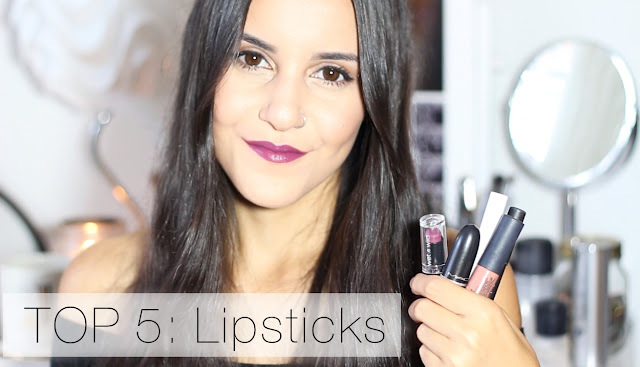 So, I thought I'd share with you guys the 5 lipsticks that I've been wearing the most recently. If you're interested in seeing what those are, along with some lip swatches, then just watch the video below! Let me know which one was your favorite and feel free to share your own favorite lipstick! Wow that last color is gorgeous! Love the red too!